Invisible, front zip closure with hook and loop tabs. Signature Burberry® knight patch along the left chest. Product measurements were taken using size 8 Years. Please note that measurements may vary by size. 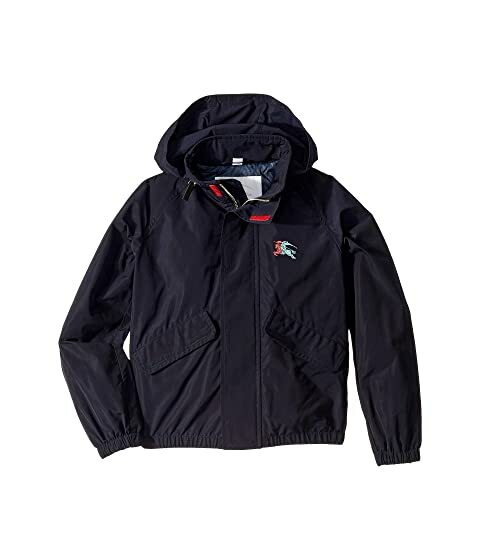 We can't currently find any similar items for the Easton Jacket (Big Kids) by Burberry Kids. Sorry!